The Fire Prevention Bureau is an important part of the fire service. Our job is to prevent fires and mitigate emergencies before they happen. We do this through education, inspections and investigations. The Immokalee Fire Prevention bureau provides fire safety education to the public; weather its fire extinguisher training, fire safety in the workplace or going to the schools and events around town providing information to kids and adults alike. Fill out the Public Education form to schedule your event. By conducting inspections in new construction and existing buildings, we ensure the safety of the public that may visit your business and the firefighters that may be called upon in an emergency. To request an inspection go to the web site: www.ccfdin.com and click the inspection button then select North Collier Fire Dept. inspection request. Complete inspection request form and click submit. Note: Due to the retirement of Leo Rodgers North Collier Fire is now doing are Fire Inspections. After a fire has been extinguished, we perform a fire investigation into the origin and cause of a fire. The information gathered at the fire scene can be used to catch an arsonist or to add to our knowledge to help educate the public as to what not to do to keep their homes and business safe. Our staff is ready to serve your needs. If you have questions about inspections or need assistance with an issue at your home or business, please contact us. The Board has adopted the amendments to the 2010 Fire Prevention Code. 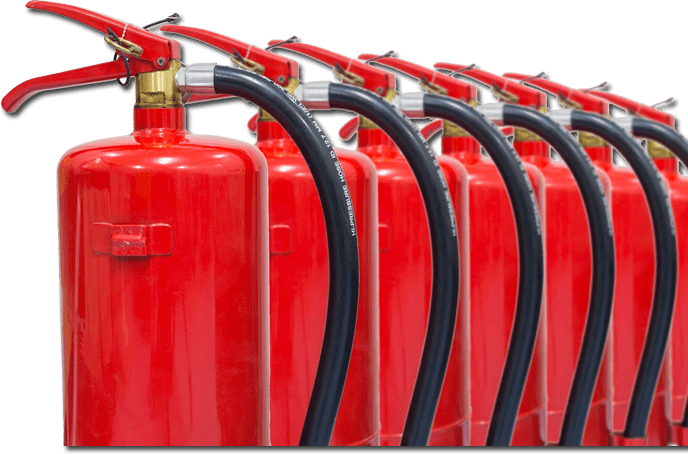 Why is Fire Prevention Important? Statistics from the Fire Protection Research Foundation indicate that communities with an aggressive fire prevention program are likely to be involved in 75% less structure fires, 90% less injuries, and 70% less property damage.It is clear that fire suppression activities are not the only way to combat fires: a well-planned and executed fire prevention and inspection program is a less expensive and more effective way to accomplish the goal of the fire service.Our goal is to minimize the risk of life and property loss from fire by controlling and eliminating hazardous conditions combined with a proactive public education program before a fire occurs. Smoke Alarms... A sound you can live with. Your first defense against fire. 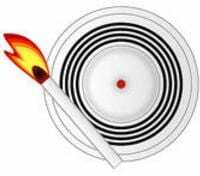 A working smoke alarm can detect a small fire and provide crucial minutes necessary to prevent a tragedy from occurring in your home. Approximately 90% of all homes have at least one smoke alarm. However, surveys show that 20% do not work because the battery is either dead or missing. Fire deaths are most commone in the age groups of 0-5 and 65 and older. Nationwide there is a fire death every 130 minutes. Careless smoking is the number one cause of home fire deaths. One or more smoke alarms can double your families safety. Interactive information presented to an audience on how to use a fire extinguisher, the different types of extinguishers available, which type is more suitable for your home/work and where to store an extinguisher. 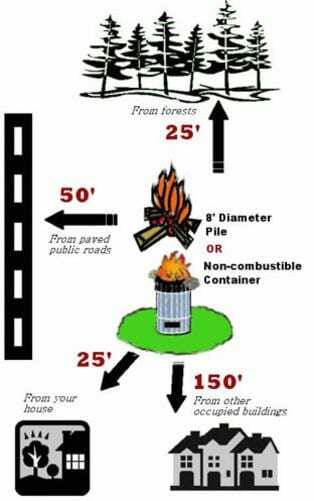 You must obtain a burning permit to burn any yard trash. Program consisting of aid for 2-18 year-old children who are in need of fire safety education in order to understand the dangers and consequences of fire play. Crowd managers are required by law for all assembly occupancies! This class cost $10.00 per person. If anyone is interested in this class please Call: 239-657-2700 to register for am or pm class. Or send email to: inspections@immfire.com. Classes held at the Fire Station, 502 East New Market Rd. In accordance with the Fire Prevention Code including 2006 NFPA 101 Life Safety Code, Sections 12.7.6.1/13.7.6.1, establishes with an occupant load of at least 50 people shall have at least one crowd manager. The job of a crowd manager is to see that everyone entering the establishment stays safe by controlling groups of people at clubs, conventions and other gatherings, and making sure that facilities are equipped to handle such crowds. 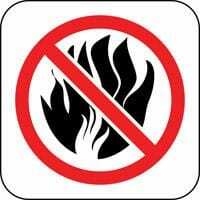 Please contact (239) 657-2111 for Burn Permit Authorization.